Last year, with the help of the Schlage Touch we started our journey to the Keyless future. This made things convenient for us, and we had one less thing to worry about. The Schlage Touch uses a custom pin to unlock the front door, which makes it very convenient for the adults and children. 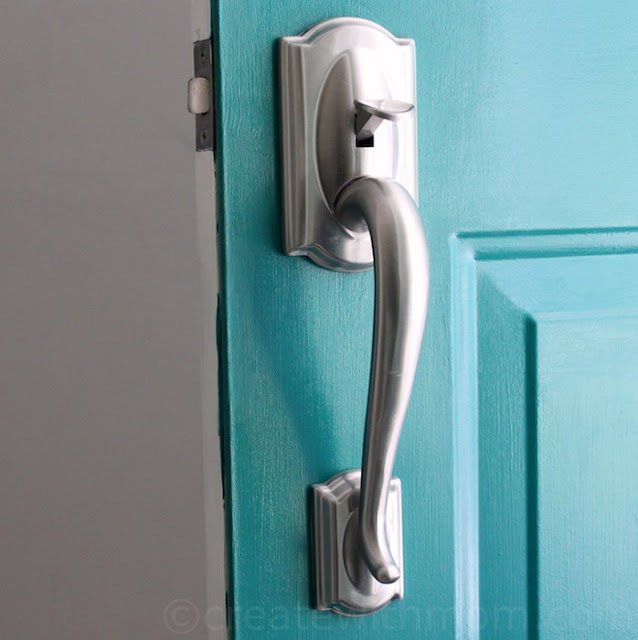 In the mornings when heading out, there is no waiting near the door for everyone to be out to lock the door with a key as all it takes with the Schlage is to turn the lever to lock the door. Since we have been slowly moving towards home automation, we have added products such as thermostats, lights, and even switches. Overall, these devices help us save energy and provide security and convenience. Since these devices have a high initial cost it is best to check which devices work together so they are all streamlined and work harmoniously. These devices use different protocols. Since most of our devices work with the Z-Wave Home Automation network, we use a Samsung Smartthings Hub which is compatible and controls most of our devices. 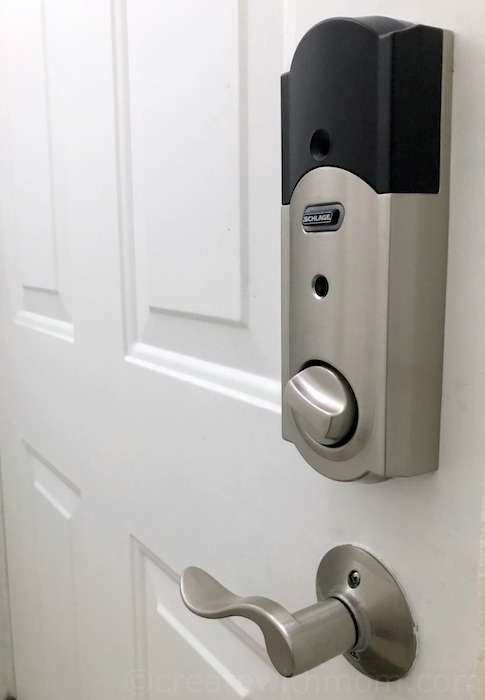 We switched to the Schlage Connect Touchscreen Deadbolt early this year, which is Z-Wave compatible. This helps us to fully automate the door lock. The Schlage Connect can be easily added to our home automation network using a Z-wave hub such as Samsung Smartthings. Installation is straightforward using the programming code and following the easy steps in the manual. It is best to keep the user manual in a safe place after installing the lock for reference later. The programming code can also be found on the back of the inside assembly for easy reference. 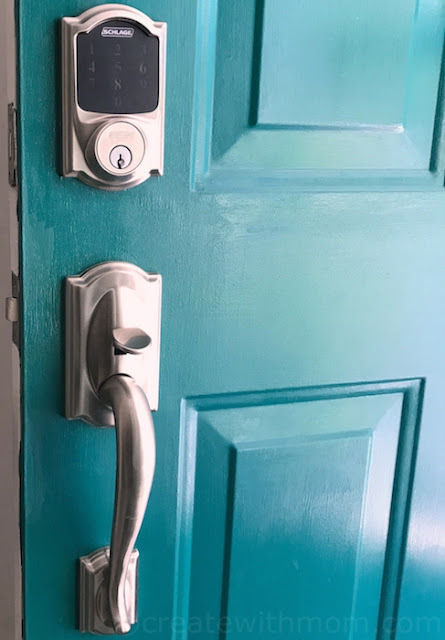 The Schlage Connect can be programmed with up to 30 access codes. Each code can be set to 4-8 digits in length. For example, if we decide to go with 4 digit codes all set codes have to be 4 digits. 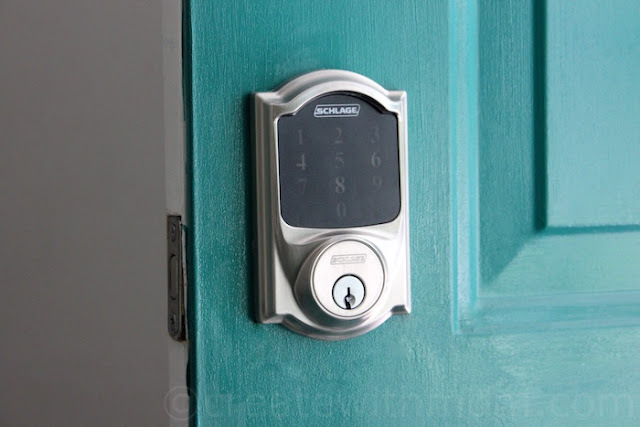 The Schlage Connect can be used the same way as the Schlage Touch by entering an access code on the touch screen. The numbers on the touchscreen are big enough making it easy to press the code. 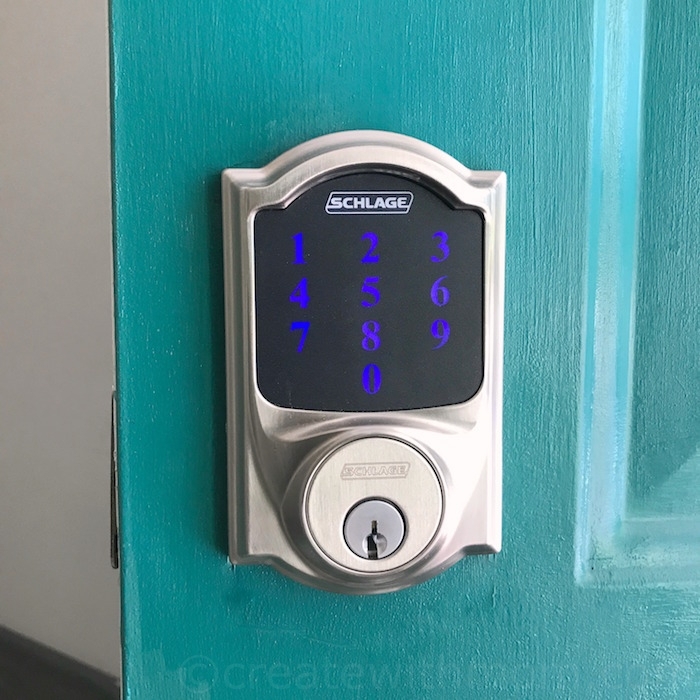 At night, it is easy to see the numbers as there is a beautiful blue backlight that lights up when the Schlage logo is pressed. The big touchscreen can also be used when wearing gloves. The added benefit is the motorized bolt. The door can be locked pressing the Schlage logo on the touchscreen, so there is no lever to twist unlike the Schlage Touch. We are able to take advantage of all the added functions of the Schlage Connect with the addition of a home automation hub. This can be a Wink or Samsung Smarthings Hub (which is what we are using currently). Using the Schlage Connect with the Smarthings Hub enables us to lock or unlock the door using our phone or computer. This even enables us to check lock status and even lock and unlock the door remotely. We can also set up automated routines using the Smartthings Hub and Schlage Connect. For example, we have setup our Foyer light to turn on at night when the door is unlocked. This gives us a lot of control and I am sure we will be adding more automations soon. There is even an option where the Hub uses the mobile phone to sense when we are closer to home and unlock the door automatically. We found this feature a little hit and miss as the location is detected using the phone and it wasn't accurate detecting our presence and sometimes it did not detect our location at all. With the recent addition of Amazon Alexa support for the Schlage connect, the deadbolt became even more useful. It is convenient and fun to lock the door using our voice and also to check the lock status. We love the Schlage Connect for its high quality workmanship and its beautiful, elegant design and functions. When we moved to this house there was one of these on the door. Makes life so much simpler. I was thinking just the other day soon life will be keyless and that would work well for me - the key misplaced. LOL. It looks great, kind of stylish but our kids break it in seconds, we just need to wait till they grow up a little. I just love the idea of these. Our neighbour got one last summer and they love it, especially for their children.